Arca has been recruited to compose the start up music for a new Sega Genesis clone. The newly released clone has been constructed by Analogue, and features high fidelity, 48KHz 16 bit stereo sound. 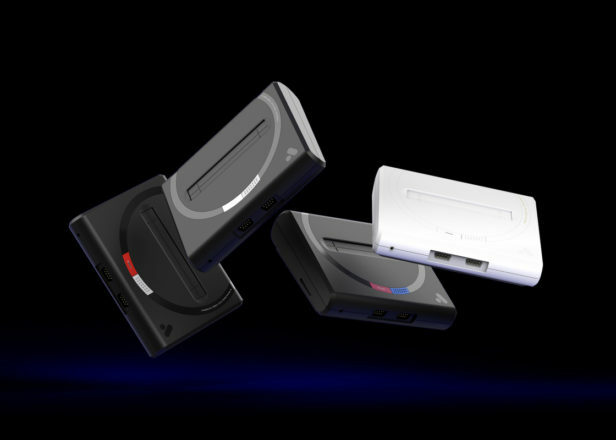 Named the Mega Sg, the start up signal has been designed by Arca, and it continues Analogue's relationship with the electronic community. Last year the company partnered with Ghostly on a SNES clone, featuring music from Gold Panda, Mary Lattimore, Shigeto, and more. Arca's composition is a strikingly simple but endearingly catchy piece, only 12 seconds long but still managing to display some potent ideas.